At Smith Animal Hospital, we offer a full-service veterinary hospital that will meet all of your pet’s healthcare needs. 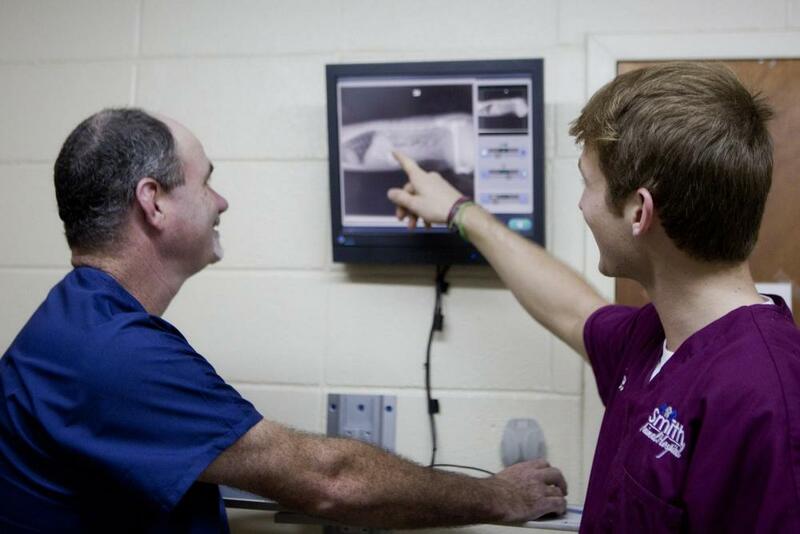 From wellness exams to complicated surgeries, our Starkville vet is equipped with modern facilities to provide the best quality of care for your pet. As well as medical care, we also offer grooming services to pamper your pet! If you cannot contact us about an after-hours emergency please contact the Mississippi State University of College of Veterinary Medicine 24-hour Emergency Services. 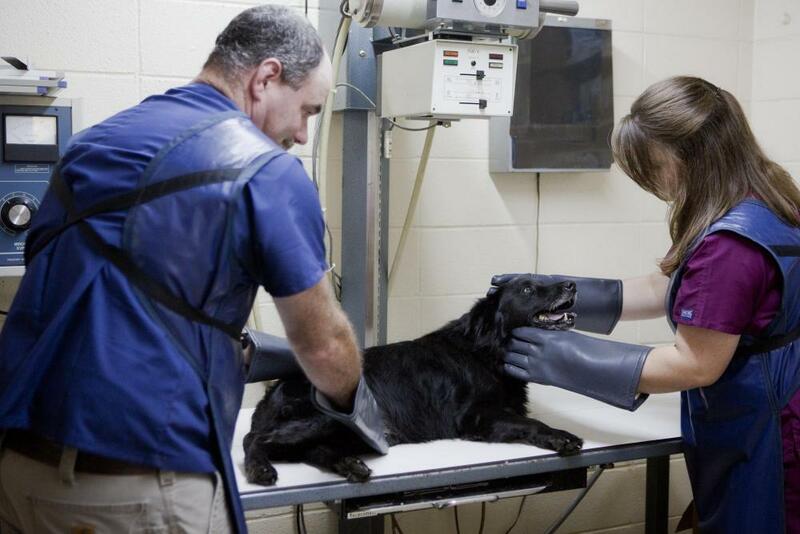 Do you want a veterinarian in Starkville who treats your pet as if it were his own? Make an appointment today with Dr. Smith and Dr. Stowers!